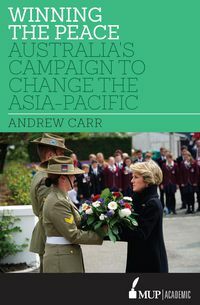 Andrew Carr is a research fellow in the Strategic and Defence Studies Centre, Australian National University. He has published in leading Australian journals and has edited a textbook on Australian foreign policy. He is editor of the policy-oriented Centre of Gravity series, a managing editor of the peer reviewed journal Security Challenges, and a former assistant editor of The Interpreter blog for the Lowy Institute for International Policy. 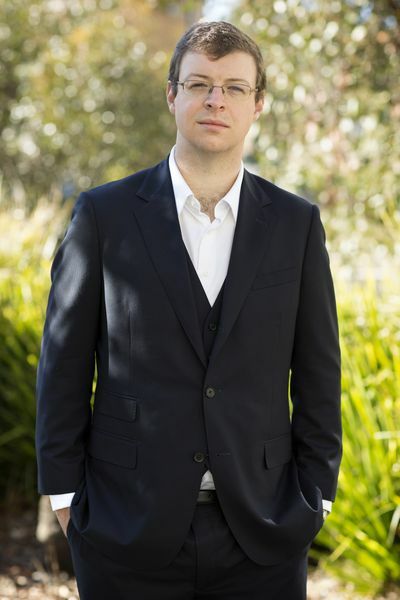 He has had articles published with The Canberra Times, The Australian, The Daily Telegraph, The Courier Mail and The Herald Sun, as well as being interviewed on radio and TV including with SBS, Sky News, ABC Radio National, ABC News 24, Fairfax's Breaking Politics, Wire Radio and Hack on Triple J.